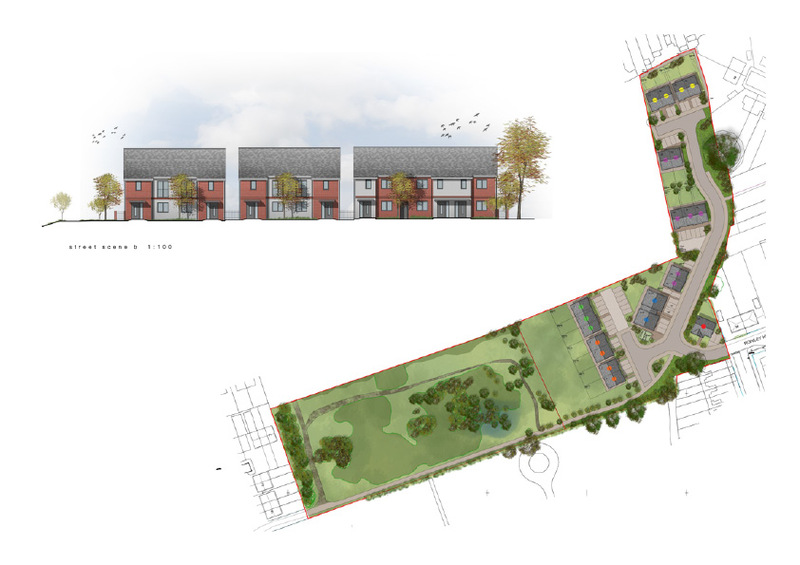 Zebra are pleased to announce a full planning approval for a site in St Johns, Worcester for Fortis Homes / Platform Group. This site is set to be the location of 25 new affordable homes making a much needed contribution towards the affordable housing needs of the city. Looking forward to this starting on site soon!